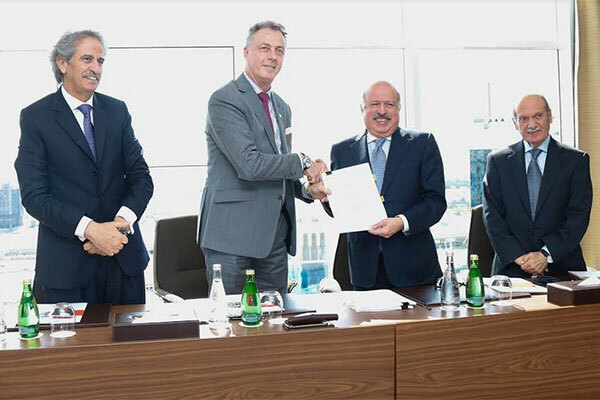 Swiss-Belhotel International, which currently manages a portfolio of more than 145 hotels and resorts worldwide, has signed a management agreement with HRR Properties for Swiss-Belsuites Admiral Juffair in Bahrain. Featuring 174 keys (studios, one-, two- and three-bedroom suites and 3 unique penthouses), equipped with outstanding facilities, the hotel is expected to begin operations by mid-2019. Designed for both business and leisure travellers, the hotel is strategically located right at the start of the vibrant American Alley facing the US navy base. The high-end suites at Swiss-Belsuites Admiral Juffair are equipped with a wide array of facilities including fully-fitted kitchens. The penthouses too are exceptional and offer stunning sea views along with exclusive amenities such as their own private pools and BBQ stations.